There are so many choices when it comes to the topic of Los Angeles real estate. So, are you thinking about living in Los Angeles or one of the cities in Los Angeles county? Do you love our weather, beaches, entertainment and fun things to do in Los Angeles? Are you moving here for a job relocation or just to retire? Whatever your reason is, I want you to be confident that you can find a great investment for yourself or the family right here on our Los Angeles real estate resource. So kick off your shoes or sandals and begin your research to find a place to call home. 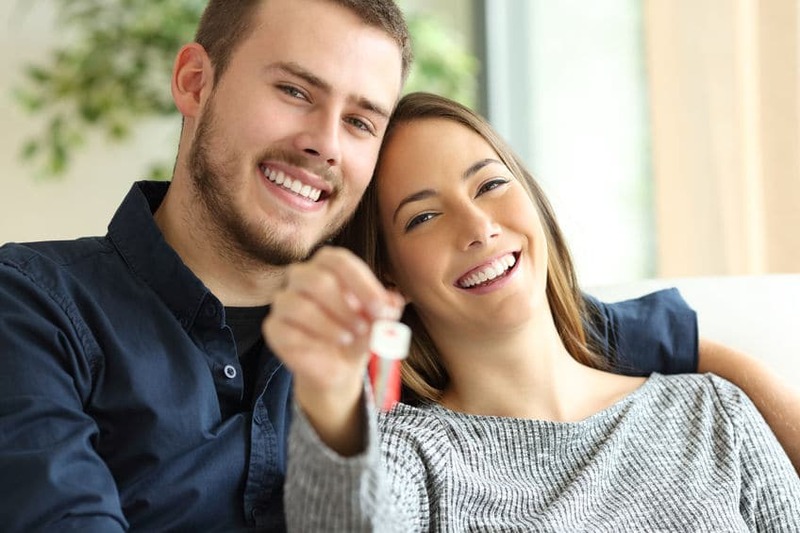 You can create your own search below for any city in Southern California or review the current Los Angeles, California listings for sale below. I wanted you to Los Angeles luxury homes cover many cities in Los Angeles County and the metro area of Southern California including: Bel Air, Beverly Hills, Burbank, Glendale, Malibu, Manhattan Beach, Rancho Palos Verdes, Palos Verdes Peninsula and Long Beach. 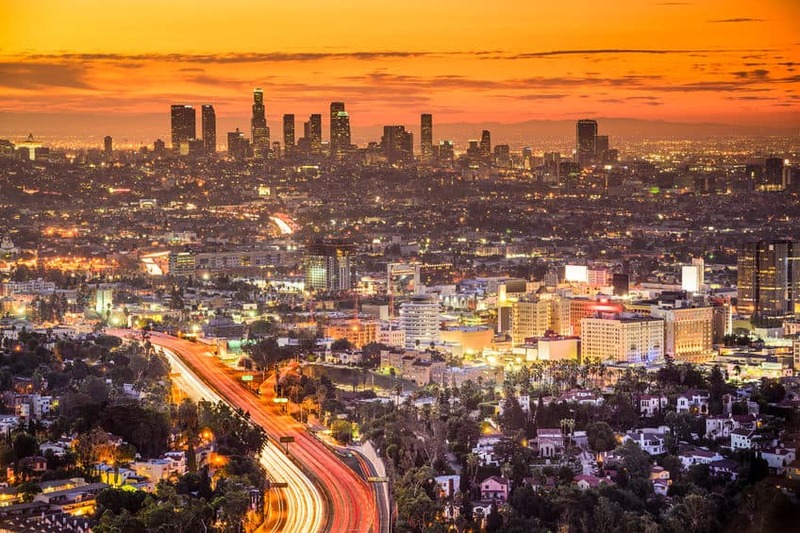 We complied some research on the Los Angeles real estate market. I record videos of market trends and statistics on our YouTube Channel. I found a great real estate resource that creates a monthly market report for each city in Southern California. 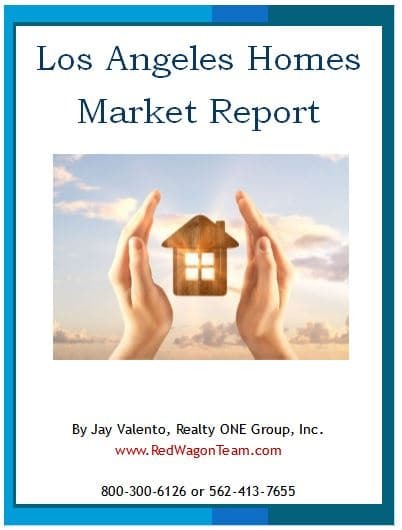 You can request a copy the Los Angeles market trends report now to get insights and understand pricing. Relocating to Los Angeles County? Our relocating to Los Angeles guide provides you with information regarding Los Angeles real estate, schools, neighborhoods, city information, local weather and entertainment in Los Angeles. There are plenty of activities to do in Southern California. Enjoy local beaches, skiing in the mountains in the winter, amusement parks like Disneyland in Anaheim, Knott’s Berry Farm in Buena Park, the Hollywood sign, Grauman’s Chinese Theater, Griffith Observatory, Hollywood Bowl, Long Beach Pike, Santa Monica Pier and many other great locations to visit. Los Angeles offers some of the best dinning from celebrity hang outs like Spago’s to Dolce to the famous Tommy’s burgers. Call our Los Angeles real estate team at 562-413-7655 or 800-300-6126. Do You Need Help Selling Your Home in Los Angeles? If so, we can help you with that. You can request a home evaluation report for any city in southern California. Simply fill out this form at Los Angeles home values and we will review your home. Develop a total market analysis including statistics and trends for your city, neighborhood and homes similar to your property. Then, email it to you or deliver it to you so you can make the best decision about pricing.